We are a family of four, Matt, Saskia, Graysen, and Rylan. After building a wonderfully productive urban farmstead in Anchorage, having two children, and running two businesses we decided we wanted to hit the road and look for our next adventure. 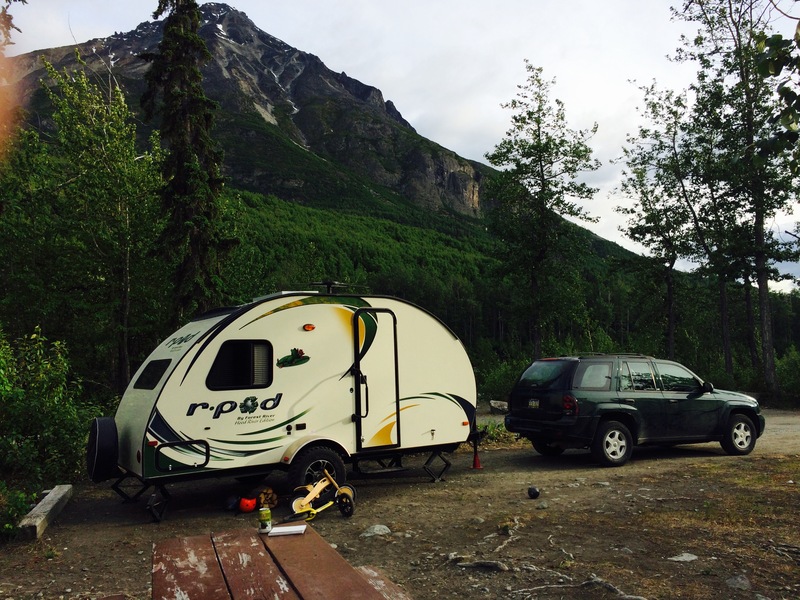 This blog will focus on our trials and success as we make the change to a family traveling in a small camper towards Panama from Alaska with two toddlers over the next year. Hope you enjoy!